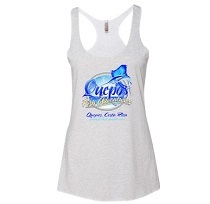 Seeing mostly Sailfish and Yellowfin Tuna out there lately. 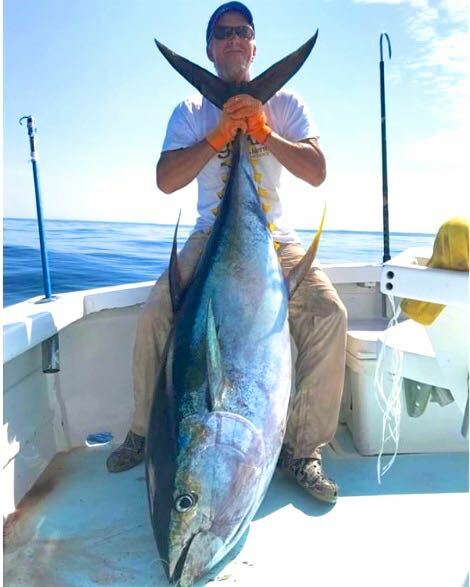 The schools of Yellowfin are pretty much always around, but they end up being hungry about half the trips. Even when they don't eat, it's still an amazing site though! Usually about an acre of dolphin jumping up out of the water and spinning around. Thousands and thousands of dolphin out in the dark blue water. 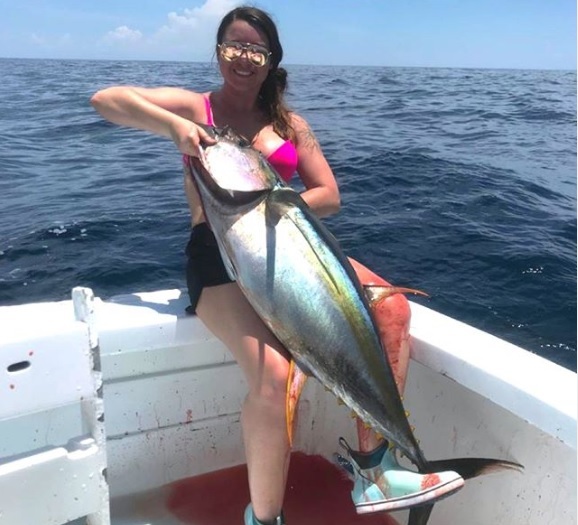 And then when they come across bait, like flying fish or little offshore sardines, the schools will explode and you will get what we call the Tuna Boil, because the water has so many fish jumping up out of it that it looks like it's boiling. 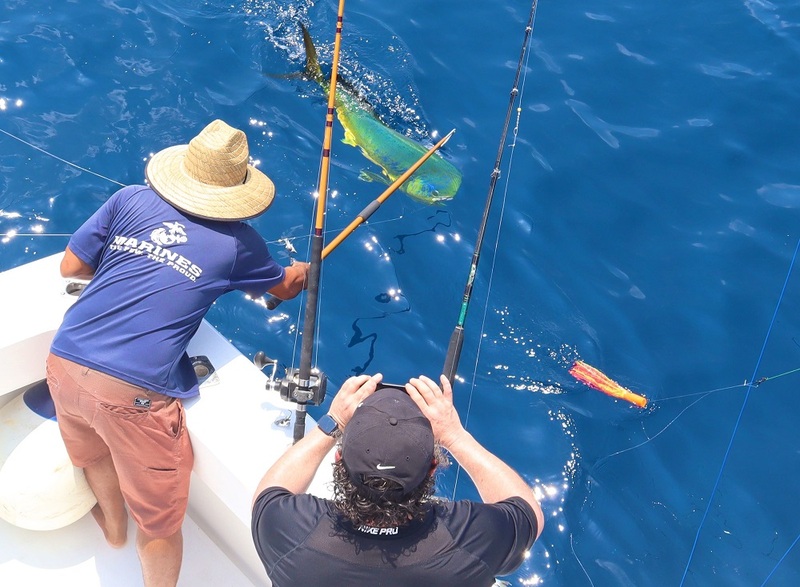 We are also seeing a dorado on 5 trips a week, sometimes a few, and getting maybe a Marlin each week out there, although they have been shy for the last month. 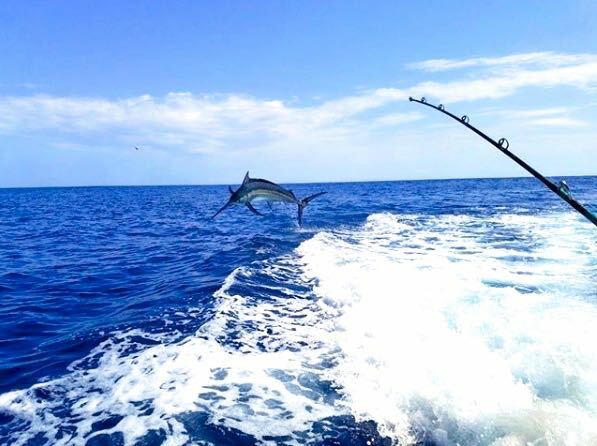 That is about to change though, last May we saw ALOT of Marlin around. 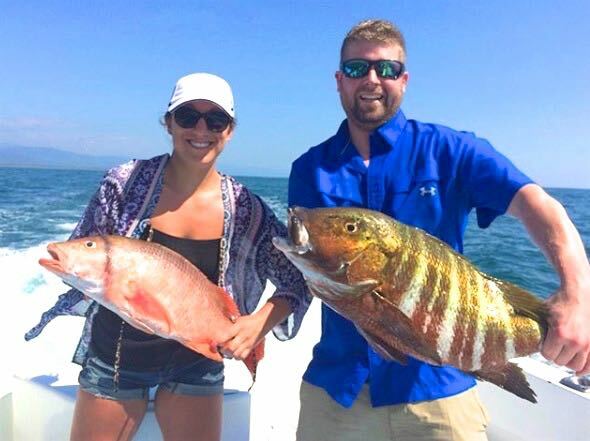 Great fishing out here in Quepos Costa Rica! 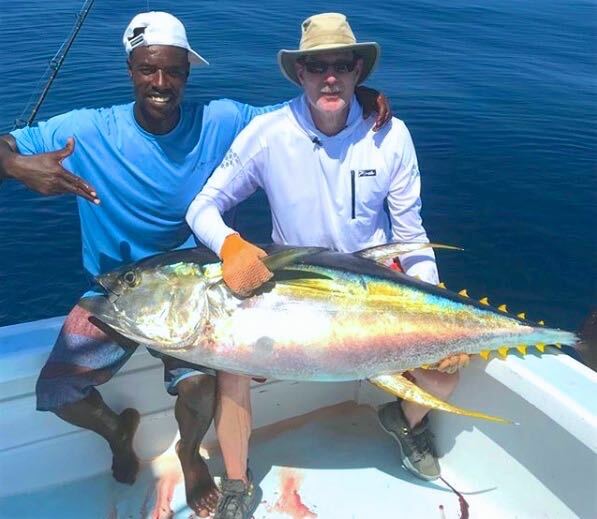 Wow, the fishing has been different everyday out there. 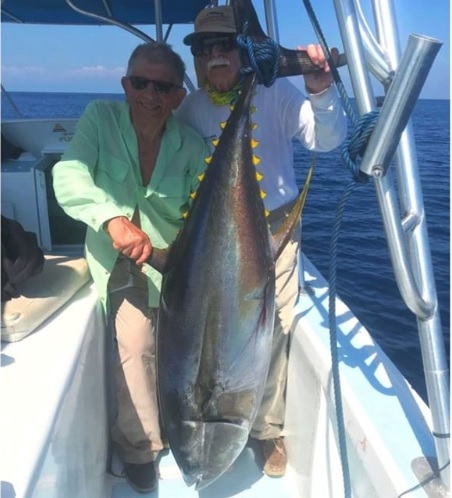 We have had lots of sailfish through the area, which is pretty normal for February, but we are also seeing some days with big yellowfin tuna, some Marlin and a lot of big dorado. Weather is perfect and the seas have been really flat. 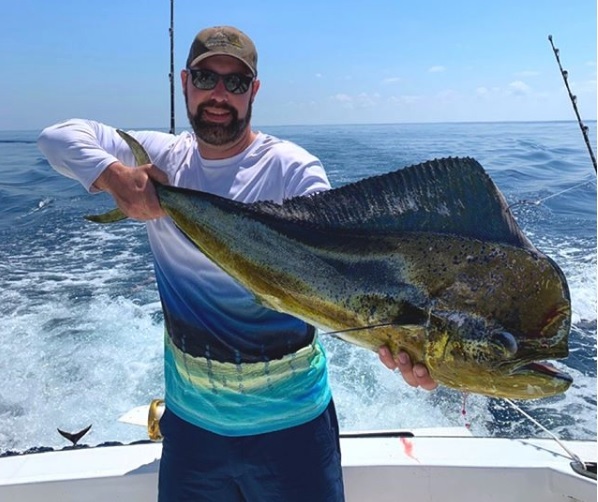 Make sure you follow our instagram and facebook pages for every day fishing pictures from beautiful Quepos Costa Rica! 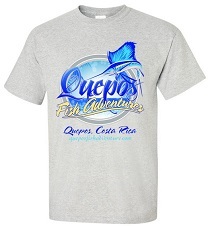 Click here for 10 Years of Quepos Fishing Reports! 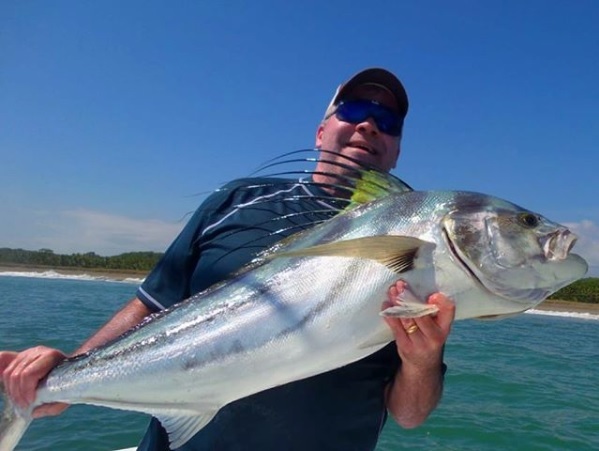 Inshore has been big roosterfish lately! 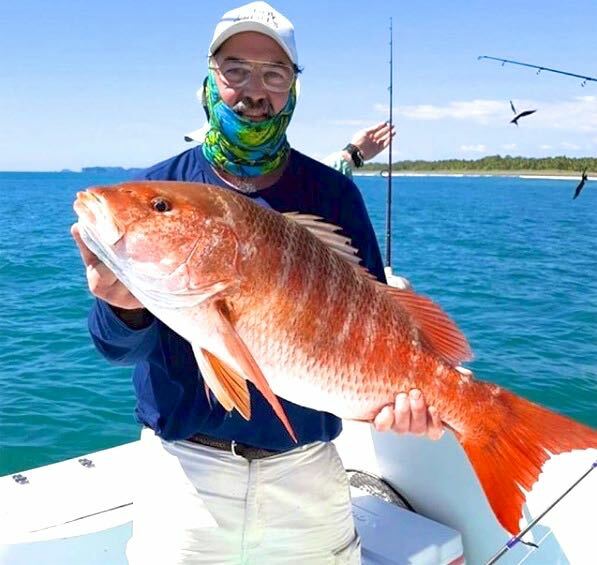 A few snapper, and a few grouper, but 90 percent roosterfish! Some of them have been really big, and we are usually seeing at least one 40+ pounder on every full day trips. We have been getting good night bait lately, some nice lookdowns, and then there have been some sardines around as well to get some variety in the spread back there. 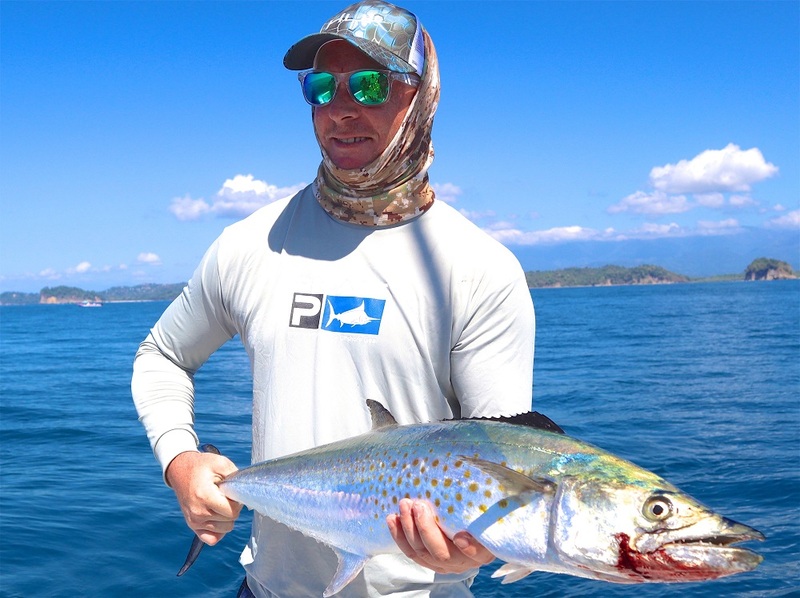 Great inshore fishing here in Quepos Costa Rica! Been tons of sardines in the area lately, and that has made for a whole variety of fish lately! 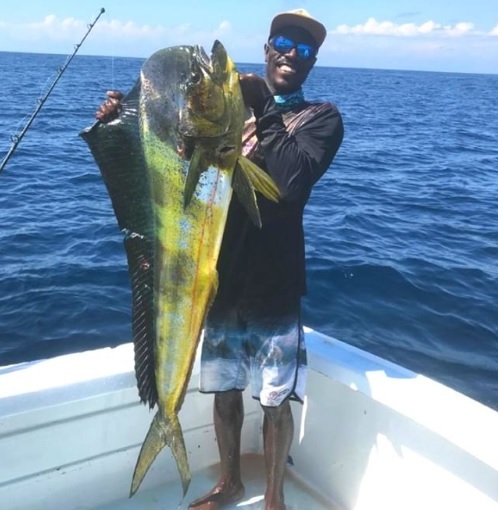 We have seen lots of nice roosterfish, some good looking snapper, seabass and snook lately. Sardines have been really easy to locate as well, so more time fishing and less time looking for bait. We have started each trip this week with lookdow baits too, so we have had the ability to troll different types of baits at the same time. 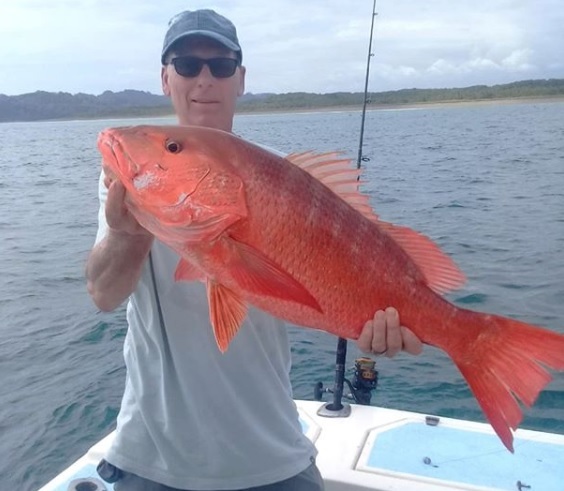 Some great inshore fishing here in Quepos Costa Rica! 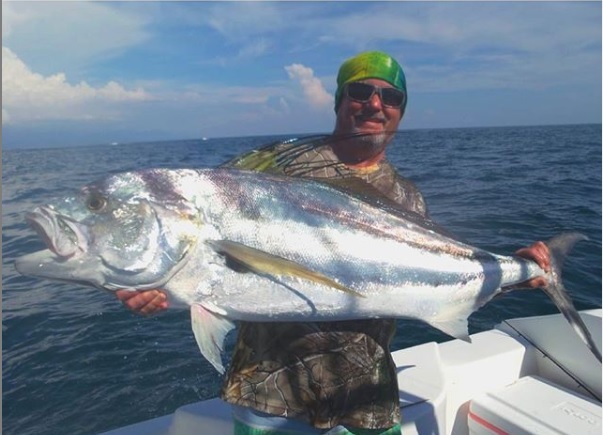 We are personally involved in making your trip a first class offshore and inshore sportfishing experience in Costa Rica. 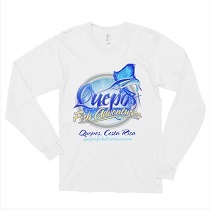 Directly serving the Manuel Antonio and Quepos area of Puntarenas, Costa Rica. 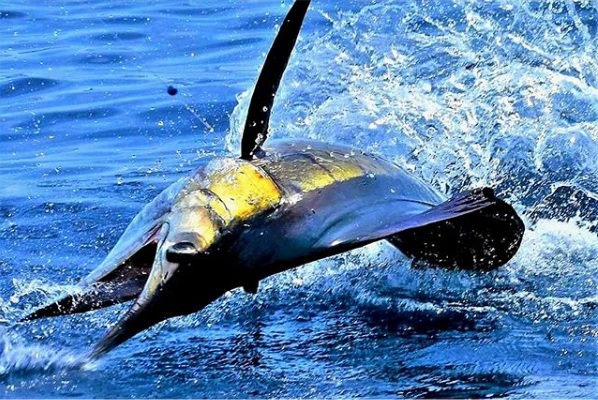 45 minutes south of Herradura, Los Suenos and Jaco, 30 minutes north of Dominical, or a 30 minute flight from San Jose. 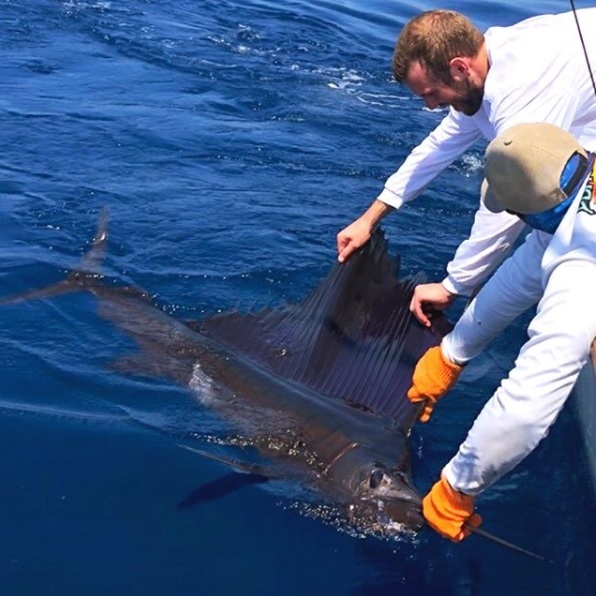 Our main target species we sportfish for include Sailfish, Black Marlin, Blue Marlin, and Striped Marlin. 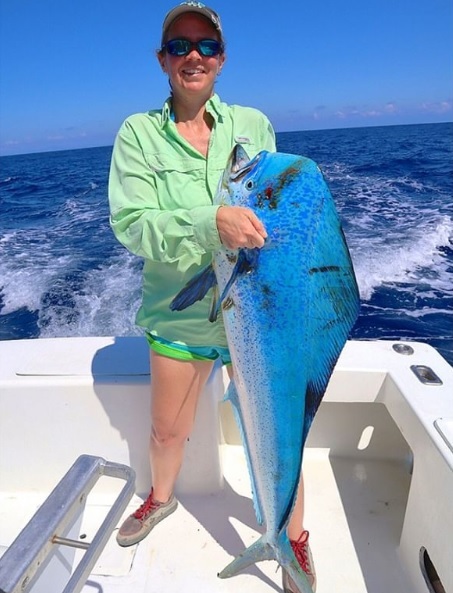 Other offshore and inshore fish that we target are Dorado, (aka dolphin, Mahi Mahi) yellowfin tuna, amberjack, snapper, and rooster fish.